The SWDDF Charity Leadership Programme delivers high-quality, affordable leadership development for the charity sector in the South West. Nancy Chambers and a crack squad of local charity leaders including Marian Rose, Mike Taylor, Naomi Miller, Louisa Pharoah, Jane Ibbunson and Valerie Harland consulted 100+ members and used their feedback to plan and commission this programme. Jenny Perez of Choose Your Path was selected to deliver the programme through a tender process. Nancy is an experienced fundraising and charity consultant with 30+ years in the sector. Based in Bristol, she specialises in major gift fundraising and large-scale campaigns for such clients as Hospiscare, Bristol Aerospace, St Peter's Hospice, We The Curious, Sofa Project, Teenage Caner Trust, The Donkey Sanctuary, Julian House, No 1 Royal Crescent and Brunel's ss Great Britain. Nancy has been Chair of SWDDF since its formation in 2007. She commissions and oversees the SWDDF Charity Leadership Programme. Jenny has worked in the voluntary sector for 25 years, rising up through the ranks as a fundraiser to CEO of a national children's charity. Jenny holds an MSc in Management / Coaching and Mentoring. 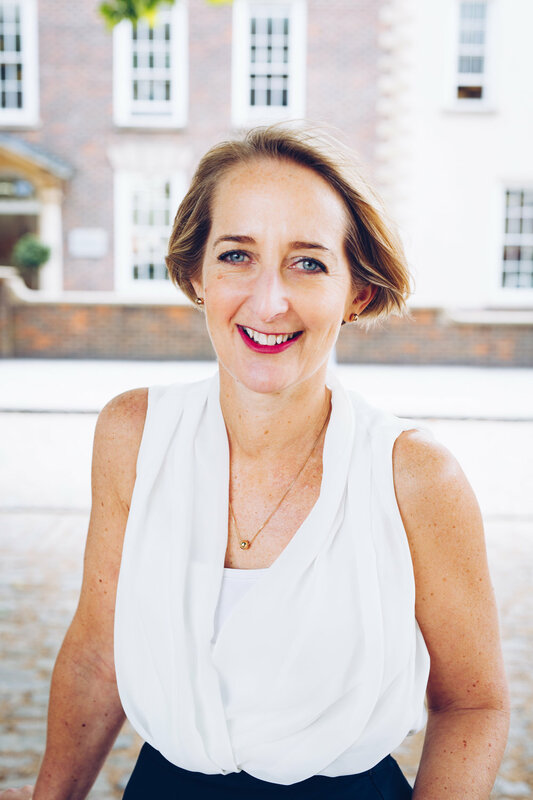 As an experienced facilitator, speaker, mentor and coach, Jenny lives and works in the South West.